Want more out of life? You can discover your core purpose and make it a reality through a Balanced Name — ancient wisdom for a modern world. Get a free multi-page analysis of your full name, nicknames, business signature and birth date, which determines your birthpath or natural purpose in life. 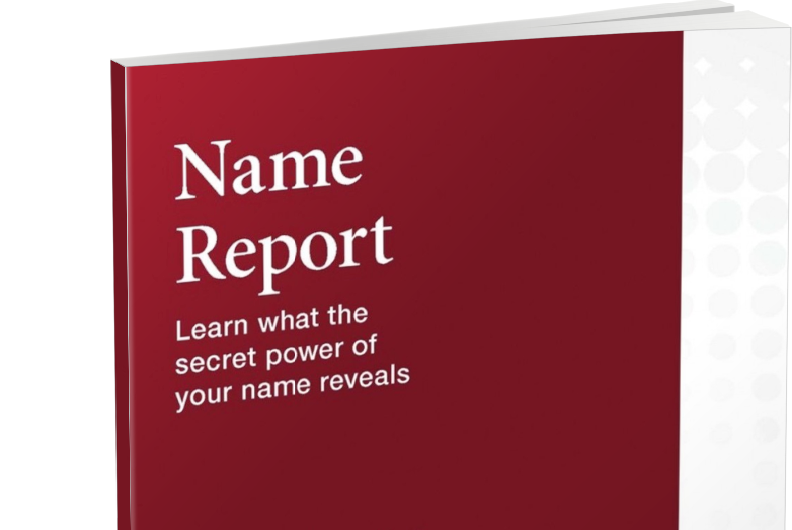 Find out if your names are preventing your success and happiness in life? Are your names the best for your inner potential? "What Does My Birthday Say About Me?" This question has been asked many times. Your birthdate defines your core purpose in life. Your core purpose indicated by your birthdate consists of qualities to be developed through your thinking, the ideals to be accomplished, and success to be made. Are you inherently inspirational or practical? Find out now! When you took your first breath of life, you became a living being. The time of birth determines the quality of the power within you and reveals your purpose in life. Kabalarians call that purpose the birthpath. A balanced name linked to your life's purpose will bring you untold joy, compatibility and bountiful success—no more disappointments and unhappiness. Unlock your potential. Understanding the principles of constructive living. Enrol and study at home. Effort will lead to abundant health, the joy of living, and fulfilment. Use your personal cycle based on your date of birth to make decisions with complete confidence by knowing Nature's pathway to your achievements. Choose a balanced name for your newborn. See amazing results! Guide your child toward the opportunities needed for a lifetime of happiness and fulfilment. Fundamental life principles are found in the many books written by Alfred J. Parker. This month our feature book is Man's Greatest Gift Time. 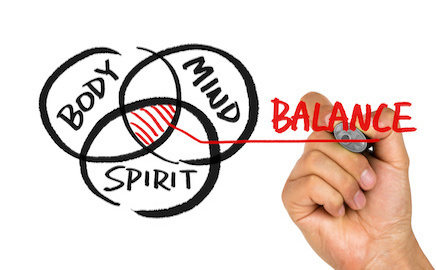 You will be successful with a balanced business name. Your business name carries a powerful message that can help or hinder you. Avoid frustration and failure. Watch this introductory video on how your name creates your mind, thinking, and experiences.